Thousands of disabled youngsters in Afghanistan have received a heart-warming Christmas gift from a UK charity. 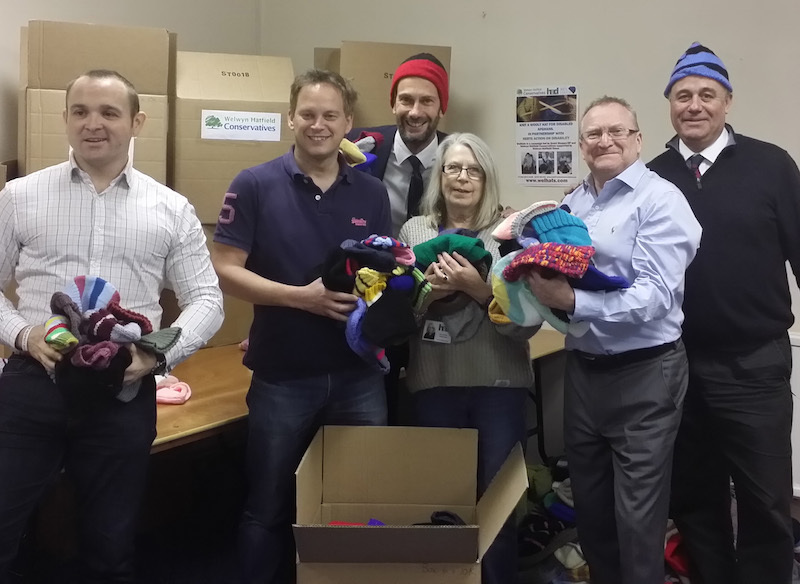 Welwyn Garden City-based charity Hertfordshire Action on Disability (HAD) joined forces with the Hatfield-based Wel Hats initiative last summer to provide the children with woollen hats to keep them warm during the winter months. Nearly 2,700 hand-knitted hats were packed and despatched to Afghanistan in time for Christmas. The project came about after HAD Chief Executive Annabelle Waterfield learnt about the Kabul-based Disability Afghanistan Organisation (DAO) via various social media sites. “The DAO is run by Omara Khan Muneeb and when he told me he formed DAO after he stepped on a landmine I knew immediately I wanted to help,” Annabelle explained. 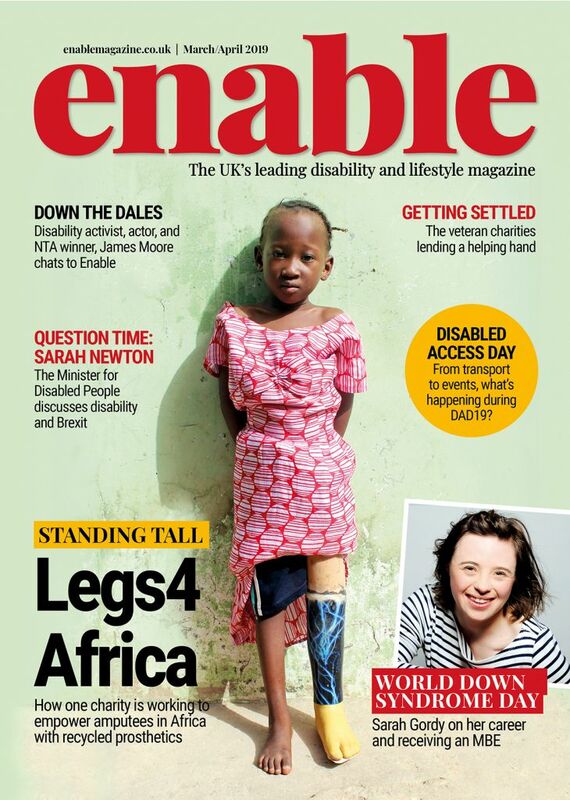 “We will start by sending them the hats but longer term we want to send walking sticks, crutches, wheelchairs and other mobility and medical equipment,” Annabelle added. It’s been a real community effort with locals young and old doing their bit. Bishop’s Hatfield and Onslow St Audrey’s schools have knitted 400 hats between them and a similar number has come from Friendship House and Woodside House Day Centres. Lots of individuals have also contributed. Local businesses, via the Welwyn Hatfield Chamber of Commerce and its Chairman Nick Brown, are funding the postage cost of £700. They are: Duncan Print, Easy Mix Concrete, Fusion Residential, LS Fabrications, Ramblers Worldwide Holidays, James Taylor Contruction and Tesco. Wel Hats was originally launched last year by Welwyn Hatfield MP Grant Shapps and his team to knit woolly hats for troops stationed in Afghanistan to help keep warm during the bitter winter months.Now it will do the same but with local children in mind. “I’m delighted with the response from the community to what has become an established local campaign. A total of 2,700 hats knitted is a fantastic achievement and I’d like to thank all the knitters for their help and dedication over the past few months,” Grant said. 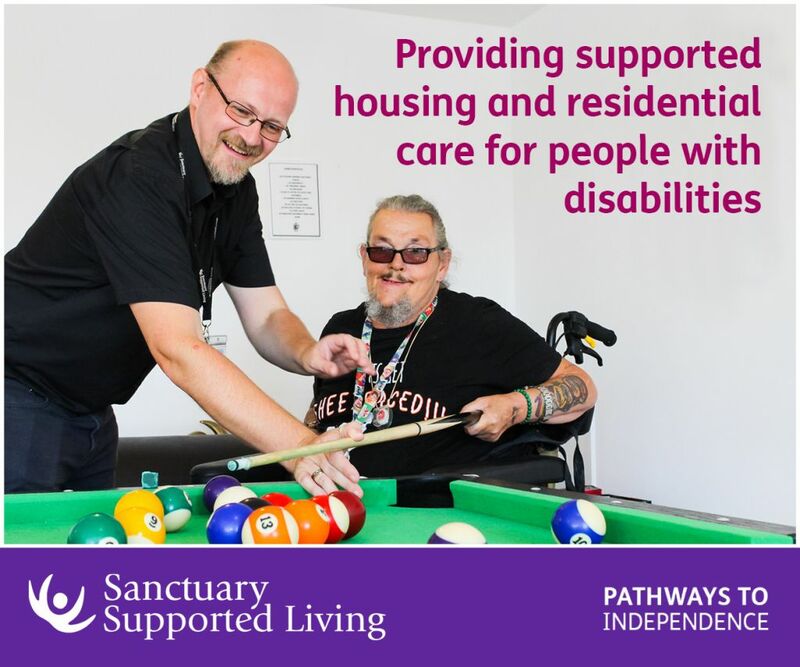 HAD provide a number of key services for older and disabled people including mobility equipment, accessible transport, driving lessons and assessments and information and advice. Be the first to comment on "Hats the way to do it"